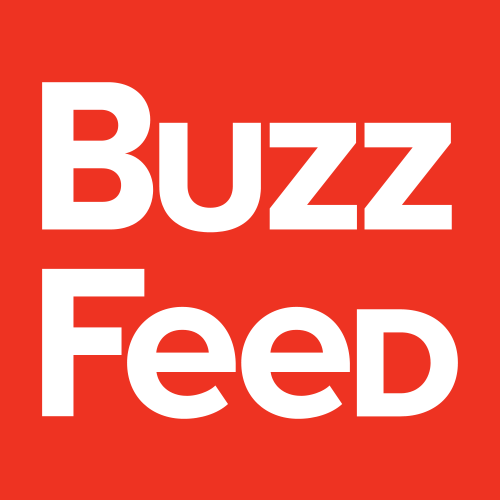 An internship at BuzzFeed is a great way to learn about what our advertising org does & get hands on experience in the Digital Media field. This internship is a full-time, paid opportunity. The program will include a super collaborative work environment, learning & professional development opportunities, Lunch & Learns, fun outings & overflowing perks! Our Ad Ops interns support various teams including Branded Content, Client Partnerships, & Account Management. In this role you will help manage the end-to-end campaign life cycle for our clients including campaign planning, scheduling, implementation & monitoring, as well as reporting. Analytical mindset with proven organizational skills. Understanding of social platforms & how publishers utilize ad buying to generate revenue. Ability to quickly analyze data to pull key takeaways & spot trends. A genuine love for & excitement about the internet. No haters!